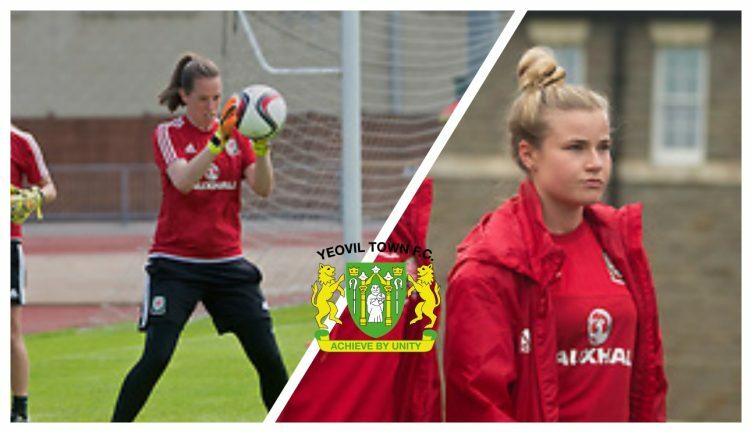 With just 17 days to go until the opening FA Women’s Super League One fixture at Huish Park, Yeovil have signed Welsh duo Laura O’Sullivan and Hannah Miles. O’Sullivan, is the number one goalkeeper for her national team and has a good number of senior caps to her name, with appearances against some of the best teams in the world. Team mate Hannah Miles, plays as a full back and has 8 caps, aged just nineteen. 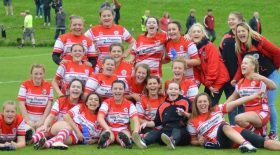 Laura O’Sullivan said “I’ve always dreamed of competing at the highest level of the game and to do it with Yeovil and the group of players and staff here is an amazing feeling. When speaking to the club website, manager Jamie Sherwood said “Laura, with her determination to achieve at the highest level, has earned the Welsh number one shirt. I felt it was the right time to invite her to join our club and she hasn’t disappointed. “Her attitude to training, learning and the additional work we do with our players has been excellent and to the highest of standards. Sherwood went on to say “Hannah is another young and hungry player who plays with no fear and has excellent athleticism to attack and has a ruthlessness in defence. “These attributes attracted us to her and we are looking forward to developing her along with the rest of the group this coming season.